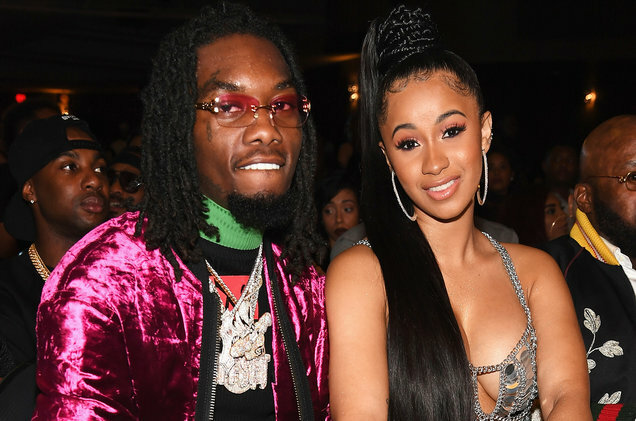 I woke up this morning to the news that Cardi B and Offset are getting a divorce. Why? Low key, I liked their combination! The mother of one took to her Instagram to announce that she and her husband are splitting. She said she would always have love for him and that things haven’t been going well with them for a while now. She also said that they have been trying to work things out.